Saint-Tropez is a beautiful town in the South of France, on the border between Provence and the French Riviera, famous for its beaches of Ramatuelle and its worldliness. The summer here is already in full. St Tropez has a beautiful landscape, with its gulf overlooking a clear blue sea – in some places almost Caribbean – behind which extend rolling hills covered with vineyards. 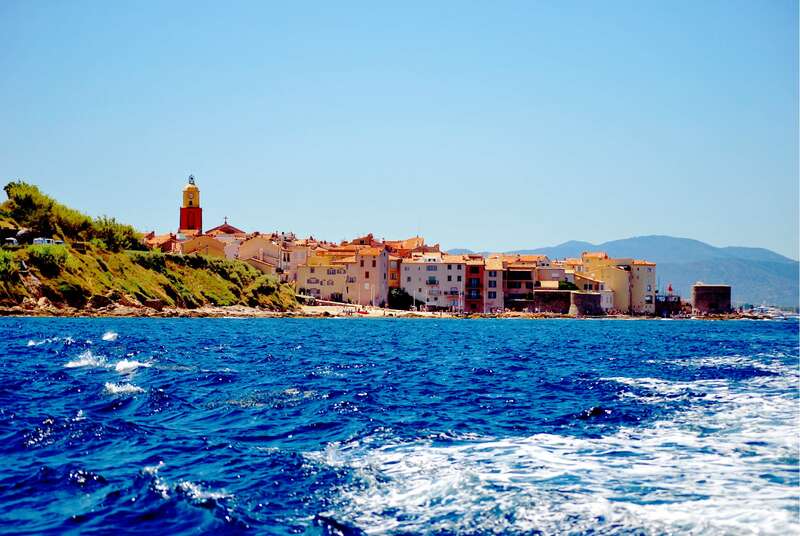 Saint Tropez, destination for fashionable, trendy place, the show-biz capital cities or very “In”, this little village is very known in the world. An important appointment of the jet set, Saint-Tropez is surprising in its simplicity and its rustic and traditional appearance. 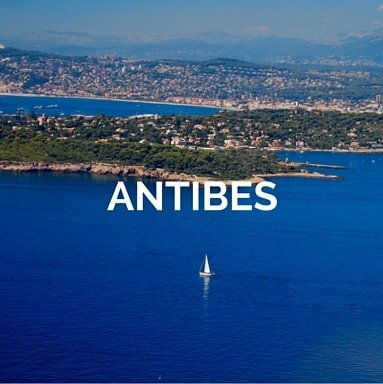 Its narrow streets, the Place des Lices, its beaches … The most beautiful and largest yachts are moored here and their crews ready to welcome you aboard. Considered the world capital of sailing and especially capital of Arts, Saint-Tropez is on all fronts. St Tropez sits on a little peninsula and both sides create two faces for the town. 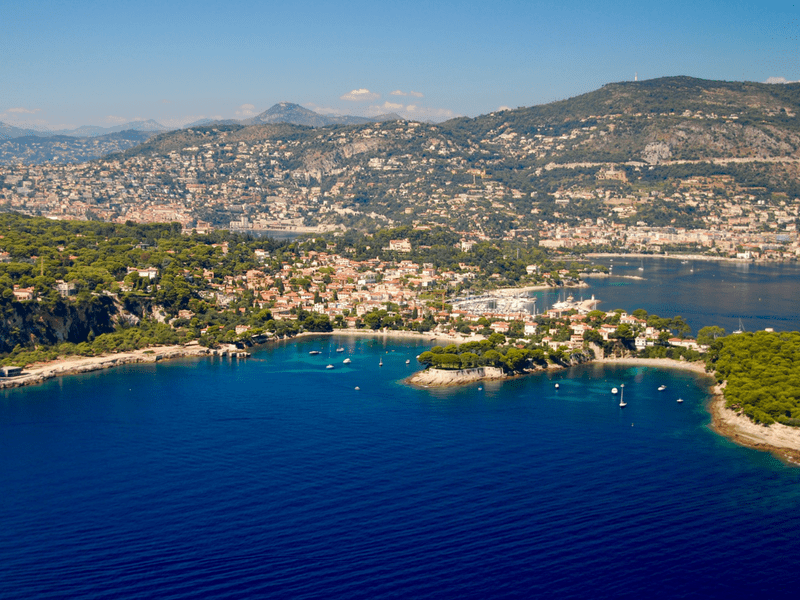 St Tropez must be among the amazing places to begin a luxury yacht charter in France. In Saint Tropez you locate the finest collection of yachts in West Mediterranean. A sailing holiday in Saint-Tropez is certainly an alternate means to devote your vacation and relaxing time! 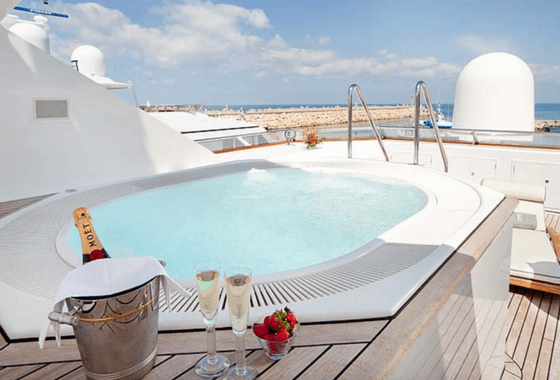 Why don’t you investigate the several different kinds of yacht charters now and find out more about the way you can delight in a world-class holiday? Just complete our custom made charter form and we’re going to get right on it! We are pleased to provide you all the various types of boats depending on your wishes. The yachts we reserve you, ensure you luxury, comfort and space. Are you planning St Tropez yacht hire? You are in the right place! 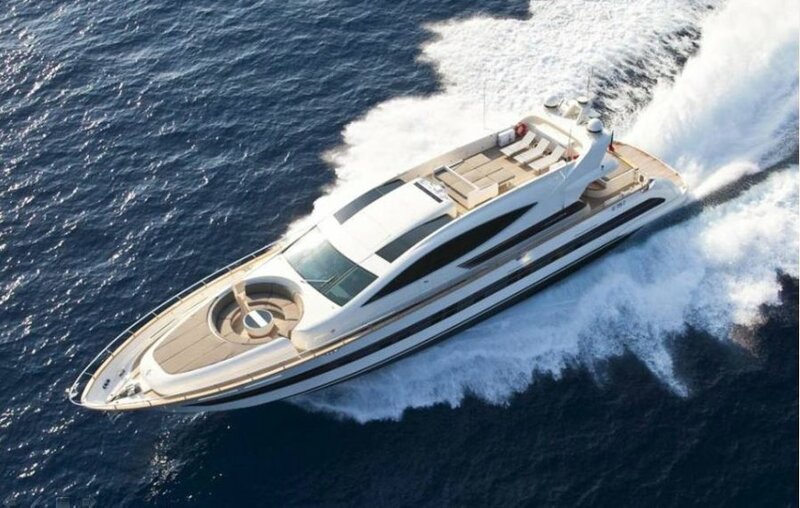 The top rentable premium quality sailing boats, motor yachts and catamarans in French Riviera. Whatever the kind of group you’ve got, we have always the vessel you are searching for. On board you’re able to locate a luxury like you haven’t ever seen before. 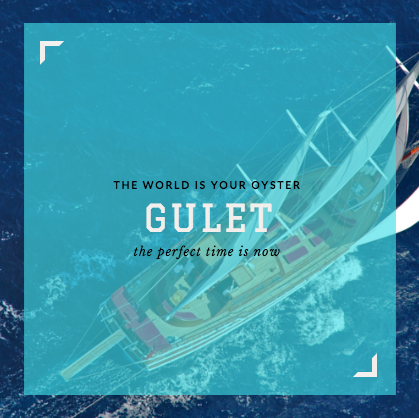 Our selected yachts provide the very best in luxury and quality travel in France. 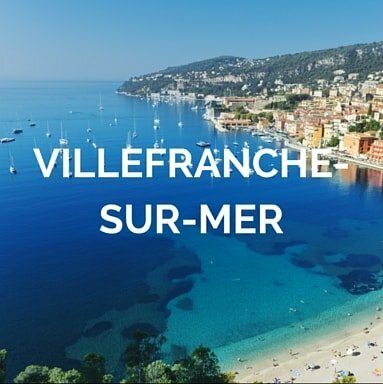 St Tropez is unquestionably the ideal tourist spot in France and Your Boat Holiday is definitively the best yacht charter company to enjoy a lifetime St Tropez yacht rental. Sail or Motor Yacht St Tropez ? If you’re considering taking a luxury yacht charter St Tropez, you might want to contemplate this superb country for a wonderful week or two. 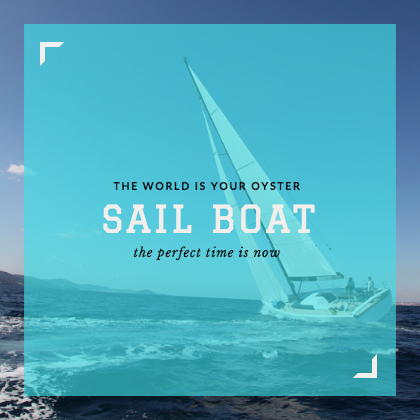 Sailing holidays are not like any other type of travel. It’s your decision how and what you pick for your sailing holiday. What’s great about cruising, especially sailing boats, is it’s always an extremely human experience. 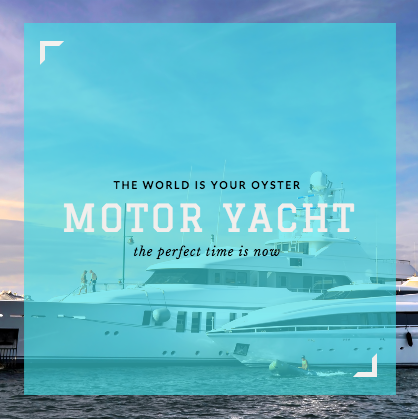 Motor yachts range from modern to classic and definitively reveal the top quality of luxury comforts and services aboard. Perhaps unsurprisingly, it’s a favourite holiday destination for sailors from nearby nations, in addition to, clearly, the French. 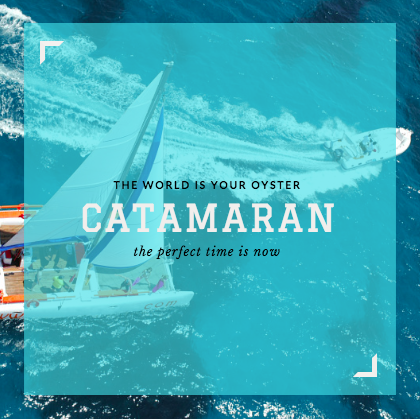 With almost 300 days per year of sunshine it is a great place to devote exciting yachting holidays aboard one of many exclusive yacht that occupy this famed stretch of sand. You won’t ever forget this exceptional experience. 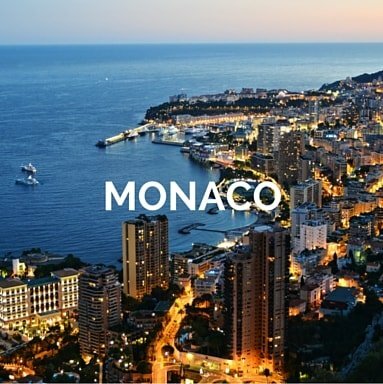 Should youn’t have any sailing experience, it is still possible to savor all that the South of France offers by chartering a skippered yacht. 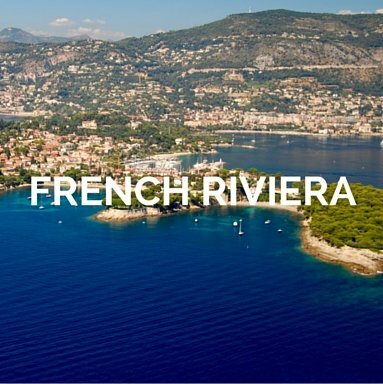 With us you’ll find the ideal St Tropez yacht rental. Having listed a little range of different areas that you may visit whilst holidaying here, there’s no place quite like St Tropez. On account of the attractive beaches, it is not hard to observe why Saint Tropez is frequented by visitors throughout the year. You’ll discover a fine collection of luxury yacht charter St Tropez. France is an extremely diverse nation. 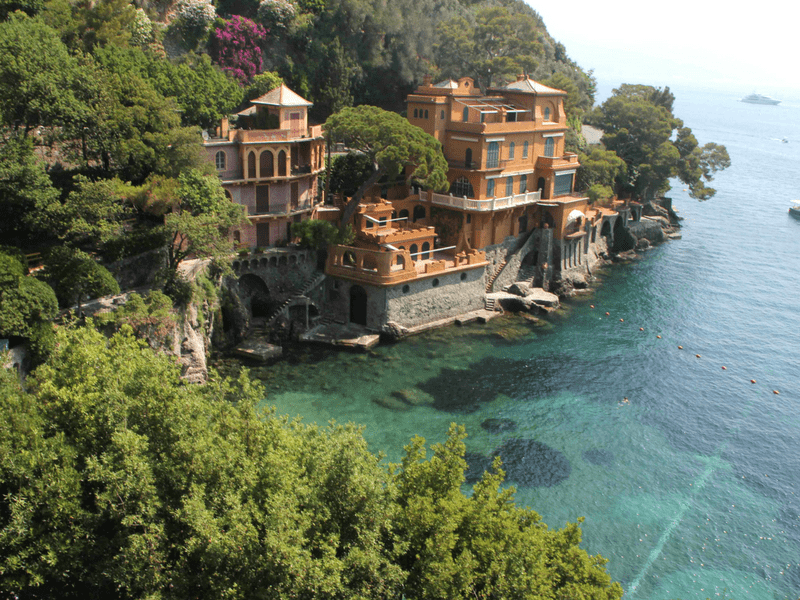 It is easily one of the most popular tourist destinations in the world. 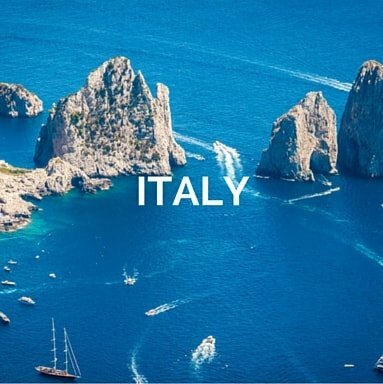 For those who have resolved to stop by France and Italy, actually, the French Mediterranean is an extremely common yacht charter destination on Earth. 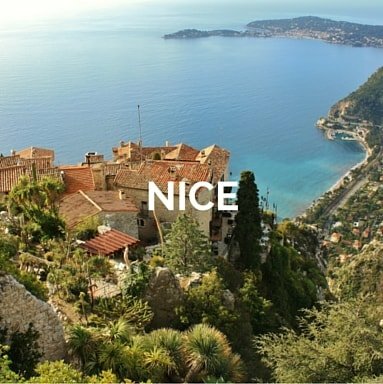 Everybody regards the French Riviera. What activities are you planning for your St Tropez yacht charter? Divers and snorkelers will observe many colorful sponges and assorted types of coral. It is fantastic for swimmers. Every one of these regattas provides a spectacular sight for the two seafarers and landlubbers. 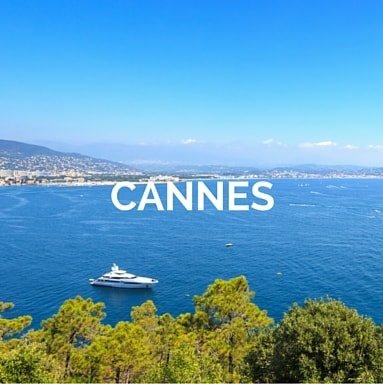 Saint Tropez is the ideal destinations to plan your wedding, your bachelor party, to rent yacht for business meeting or events, organise a boat party or even watch the F1 Gran Prix aboard a luxury yacht.